You can order single copies of any title from this page. Please order multiple copies via your usual bookseller. This classic ELT title has been thoroughly revised and updated is a valuable & leading contribution to the ongoing debate about NESTS & Non-NESTS. An essential read for all teachers and a must have addition to staffroom libraries, teacher training reading lists and university reference libraries. This 3rd edition has been thoroughly updated providing additional ideas, questions and suggestions for further reading and debate for teachers, educationalists and decision makers. Juxtaposing the past with the present - and opening up discussion about the future - the result is a stimulating, thought-provoking and very personal exploration of this challenging area. Alternatively. you can order multiple copies via your usual bookseller. This classic ELT title has been thoroughly revised and updated is a valuable & leading contribution to the ongoing debate about NESTS & Non-NESTS. 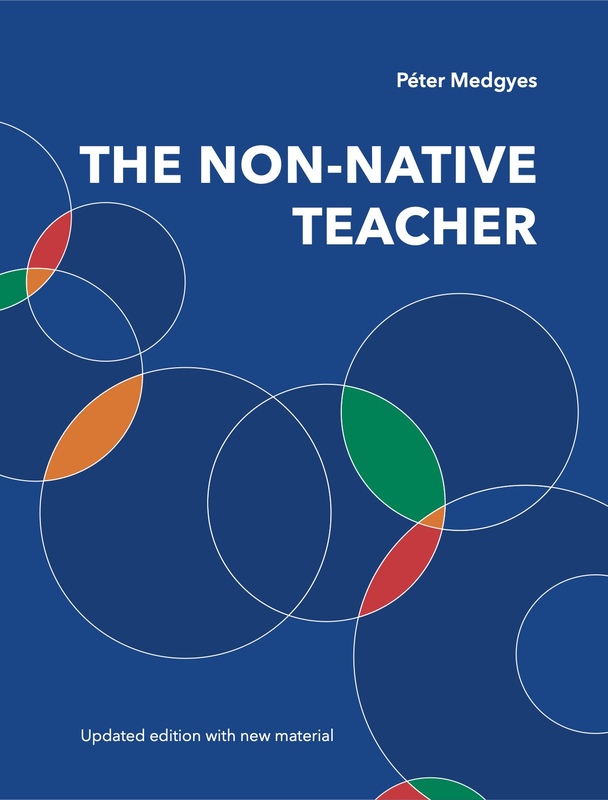 An essential read for all teachers and a must have addition to staffroom libraries, teacher training reading lists and university reference libraries.